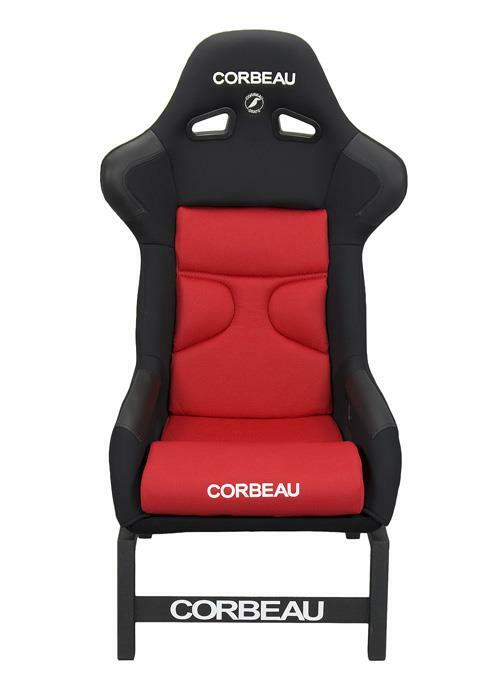 The Corbeau Gaming Chair Adapter is a great addition to your entertainment room. 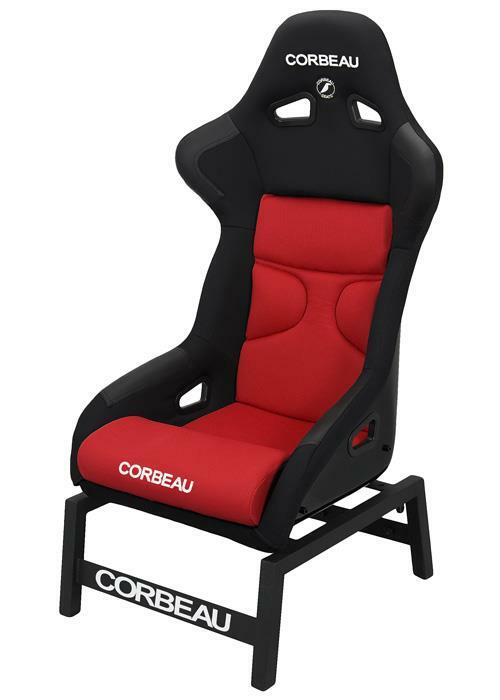 Ideal for the gaming enthusiast or for anyone who just wants a nice, comfortable seat to relax in at home. 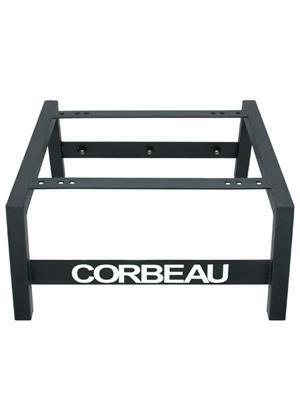 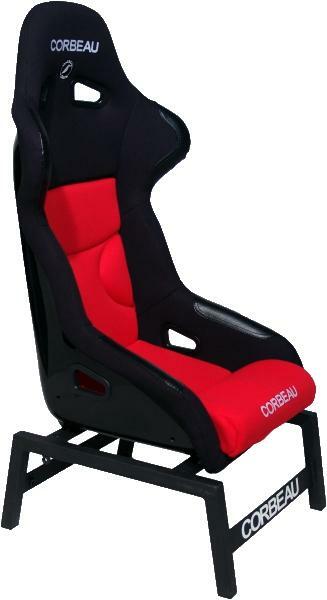 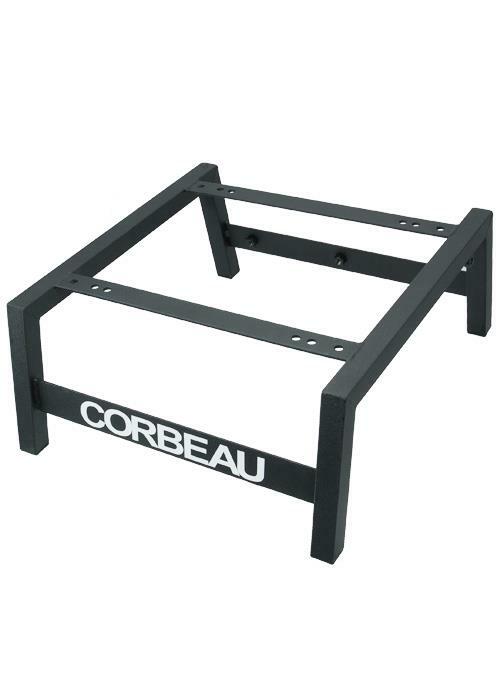 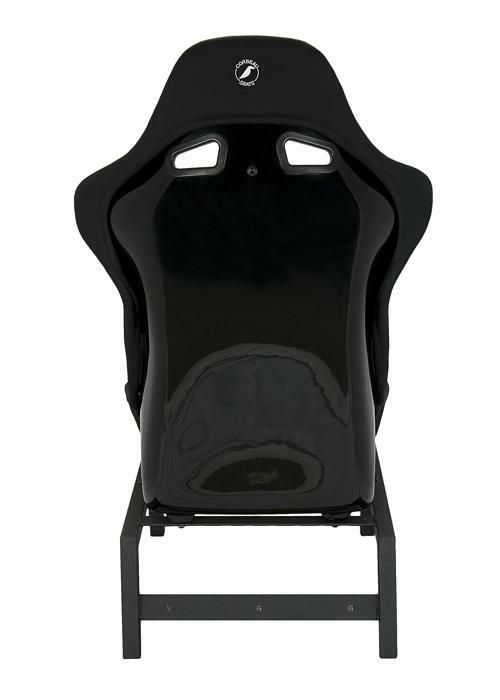 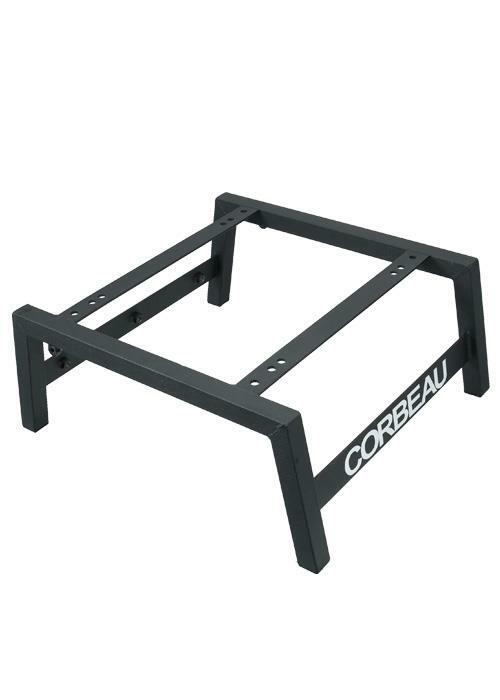 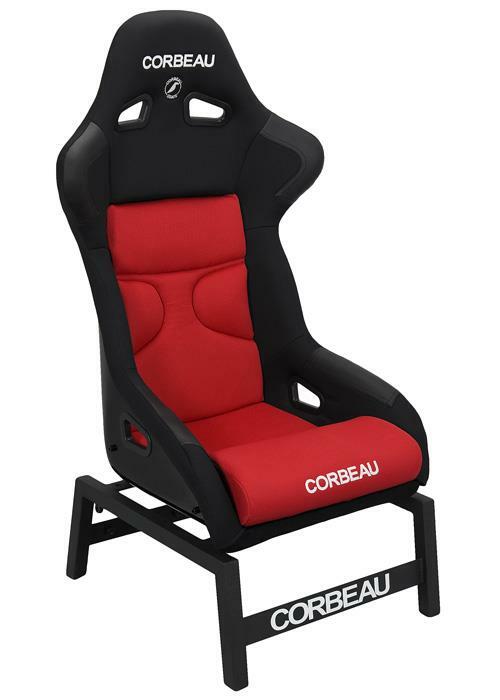 The gaming base is compatible with any of Corbeau’s wide range of seats.